Now through March 20, 2013, save 50% off your second item from eShakti.com! 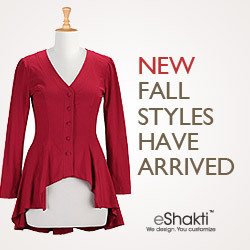 Shop Retro Style Clothing for women at eShakti.com – Available in sizes 0-36W & Custom. New Day, New Arrivals! 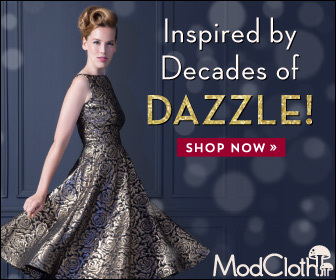 Shop the Latest Styles at ModCloth! Free US Shipping on $50+ & Free Returns.